We have updated Appsessment to version 1.14 and in this version the update is primarily to the Mobile App. We received a few reports from some of the users using the Mobile App stating that the photo uploads fails occasionally when trying to add photos to the Documentation. As a result we have changed the way photo / video uploads works in our Mobile App for iOS and Android. We have also improved the photo capture feature so you can now easily capture live photos directly using the camera and upload to your documentation or add child profile picture straight away by clicking the photo using the camera. We hope these new changes to the Mobile App will give you a more reliable method to upload photos and videos from your Appsessment Mobile App. Apart from this, we have also added a few minor bug fixes and updates for device compatibilities. This version update is more of a maintenance release. 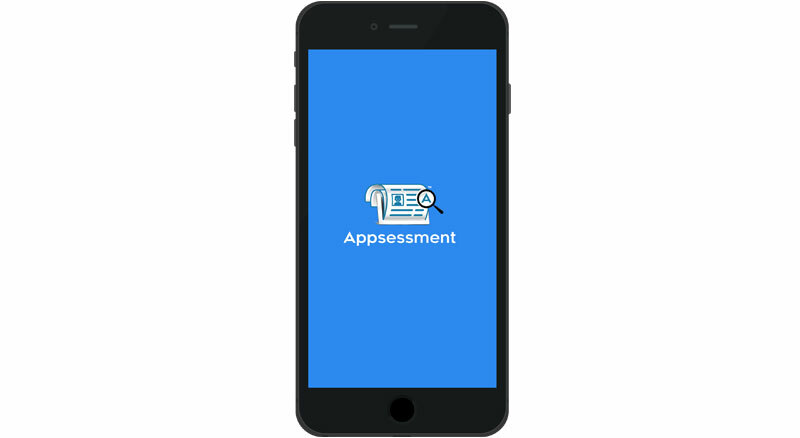 You might be aware that we are working on Appsessment version 2.0 at the moment and in that release, there are going to be huge changes with our Mobile App. We will be making our Mobile App more easier to use and with updated themes for both educators and parents. We will update you more once we are nearing the release of 2.0. If you have any trouble or queries, feel free to contact us and we will gladly assist you.